"Is it the same to Jews as it is to Americans to study the revolutionary war and its heroes, right? 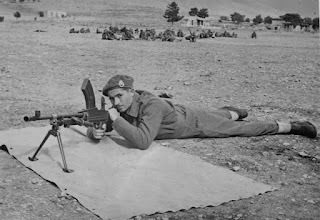 People put their chest in front of English muskets to build a country, we put our chest in front of German Muskets to defend ourselves from annihilation and maybe prevent the deaths of other Jews." 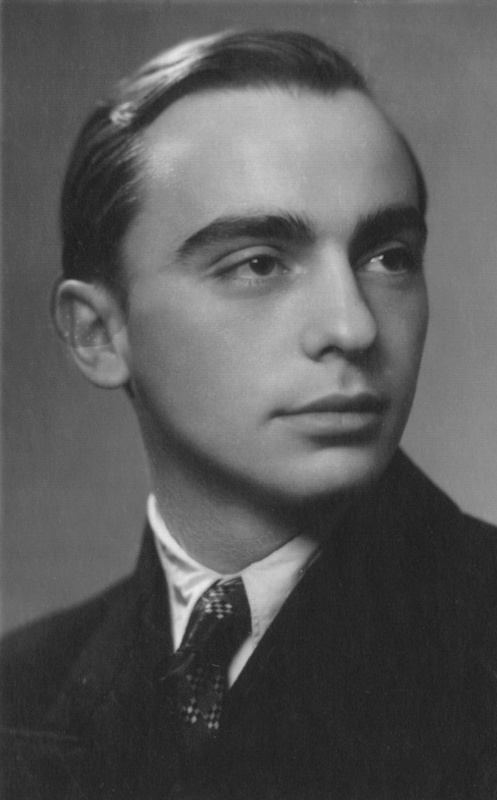 Simon Trakinski was born in Vilna, Lithuania, in 1925. Like many others, his family fled to the east when the war began in 1939, and sought refuge in the Russian village of Smorgon. The Germans invaded Russia in 1941, occupying Smorgon, and forcing all Jews into the ghetto. Around this time, rumors started to circulate about escaped Soviet POWs and their partisan activities. When Simon’s family was transferred out of the Smorgon ghetto to Oszminian, he took with him the guns that a sympathetic German officer gave to his friends, telling them armed resistance is “the way of honest individuals these days.” Unfortunately, he never saw those guns again after he gave them up to a man connected with the underground in Oszminian. Soon after, the Trakinski family was taken out of Oszminian and transported to Vilna, where Simon was assigned to a work brigade building trenches. 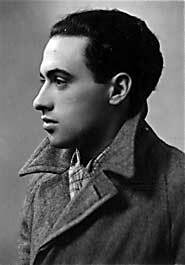 In Vilna, Simon joined up with the United Partisans Organization, a resistance group headed by Abba Kovner. In early September of 1943, the Nazis locked down the ghetto, and the FPO realized the Germans were getting ready for its destruction. Simon took part in FPO’s failed uprising in the ghetto, but later escaped with the rest of his group when the Nazis blew up their headquarters with dynamite. 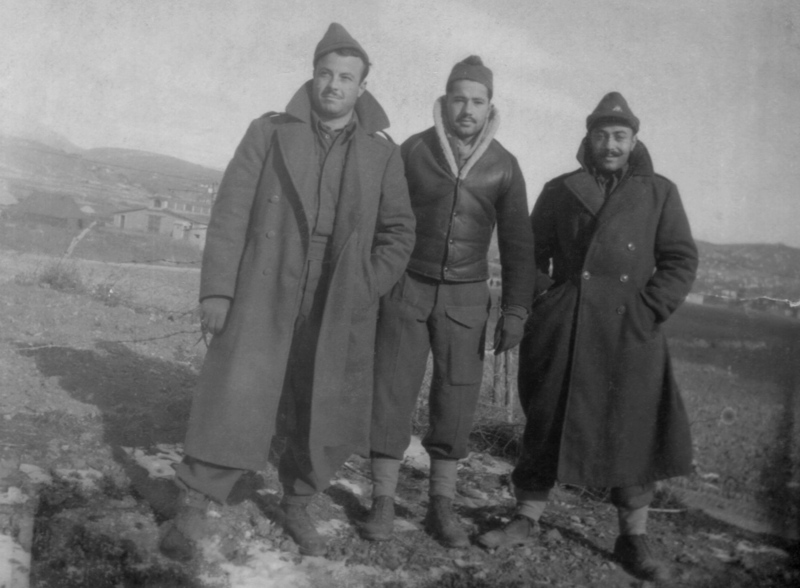 They regrouped outside the city, hoping to join Markov’s all-Jewish brigade, which had ties with the FPO. Simon, like many of his partisan peers, left his family behind in the ghetto. By this time, the partisans were a formidable presence in the area, and controlled the woods. 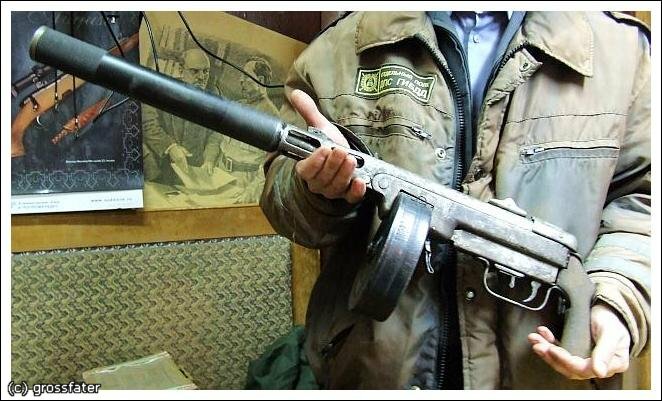 Simon initially fought with the Markov Brigade, an all-Jewish otriad organized by a Russian partisan leader named Fyodr Markov. However, the Germans soon began a blockade of the swamps where Simon and the partisans were hiding; Simon escaped, but in the ensuing chaos, Markov’s all-Jewish brigade was disbanded and Simon was on his own again. On his way to a relative Simon hoped would provide safe harbor, he ran into a Soviet partisan unit. Luckily, the unit was in need of locals familiar with the area, and Simon was accepted into their ranks. The unit was part of the regular Soviet army. They took orders from Moscow by radio and received air-dropped supplies towards the end of the war. 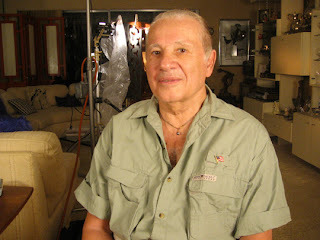 Simon worked as a spy and a saboteur, gathering information about troop and supply movements, which his group used to effectively mine roads and blow up bridges. His group was especially active in disrupting the Berlin-Moscow rail route, which the Germans used for supplies. On one of the missions, Simon’s otriad attacked the rail line with several thousand other partisans, blowing up miles of tracks. The Germans guarding the tracks were so overwhelmed by the attack that they fled from their bunkers into the woods instead of fighting back. As the war continued, Simon left the partisans to work for the Soviet government as a schoolteacher in a remote Russian village. When the war ended and the “iron curtain” began to descend across Eastern Europe, Simon returned to Poland and smuggled himself into the West. He spent three years in Austria attempting to immigrate to the U.S., before finally being allowed to enter in 1948. Simon died on January 2nd, 2009, surrounded by his loving family at his home in New York. 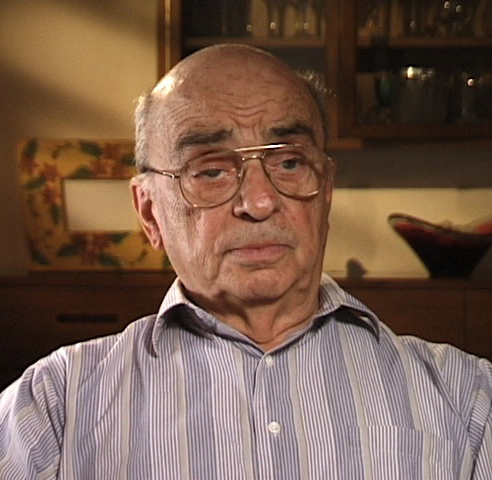 Visit www.jewishpartisans.org for more about Simon Trakinski, including seven videos of him reflecting on his time as a partisan. Bill Trakinski, Simon’s brother and fellow partisan. Vilna, 1945. Family photo, Passover weekend. 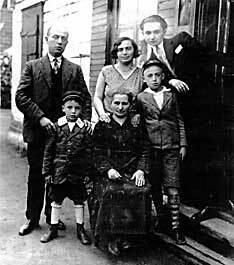 From left to right, Simon Trakinski, Simon's father Moses, mother Esther, uncle Zev, brother Bill and in the center Simon's grandmother Chaja. Smorgon, Belarus, 1931.